My Free Corset Pattern - Have You Grabbed Your Copy? Want A Free Corset Pattern? 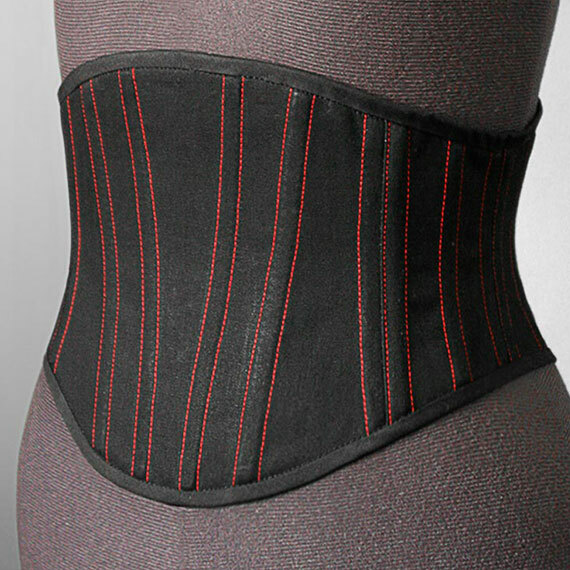 Get my FREE Reversible Corset Belt Sewing Pattern.